When you need a drain unblocked fast, we have the knowledge to fix it. When you need a GREAT PLUMBER to quickly fix your blocked drain, Drain Unblocking Auckland are the guys you can depend on. 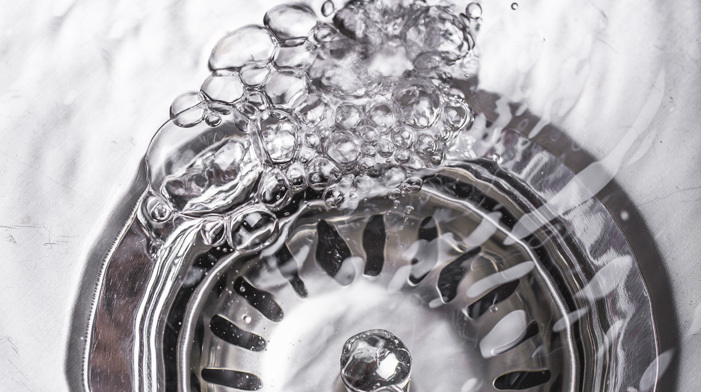 A blocked drain is one of the last things you want to happen in your home, so get in touch with us today and we’ll get it sorted. Keep your drains unblocked is essential to keeping your home free from dirt, flooding, and other potential health problems. Regular cleaning can help prevent issues arising, but there some problems that can occur unnoticed. A blocked drain can be very annoying, and creates a lot of stress, so call Drain Unblocking Auckland now on 0800 225 568. Save with new customer deals and promotions. Thanks to our up-front pricing, you’ll know the full price before we begin work. 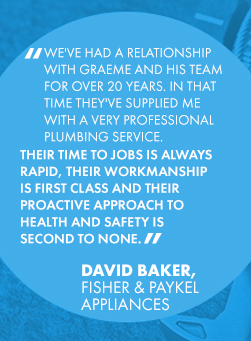 Our plumbers will be at your home or business fast. Whenever you need us we’ll be there, 24 hours, 7 days. Our company has been trusted by thousands of customers for the past 30 years. We have a 98% customer satisfaction rate from feedback from our customers over that time. However big or small the drainage job is, our expert plumbers can handle it all. We are fully licensed and insured. Need a drain unblocked? Call the friendly team at 'Drain Unblocking' today.